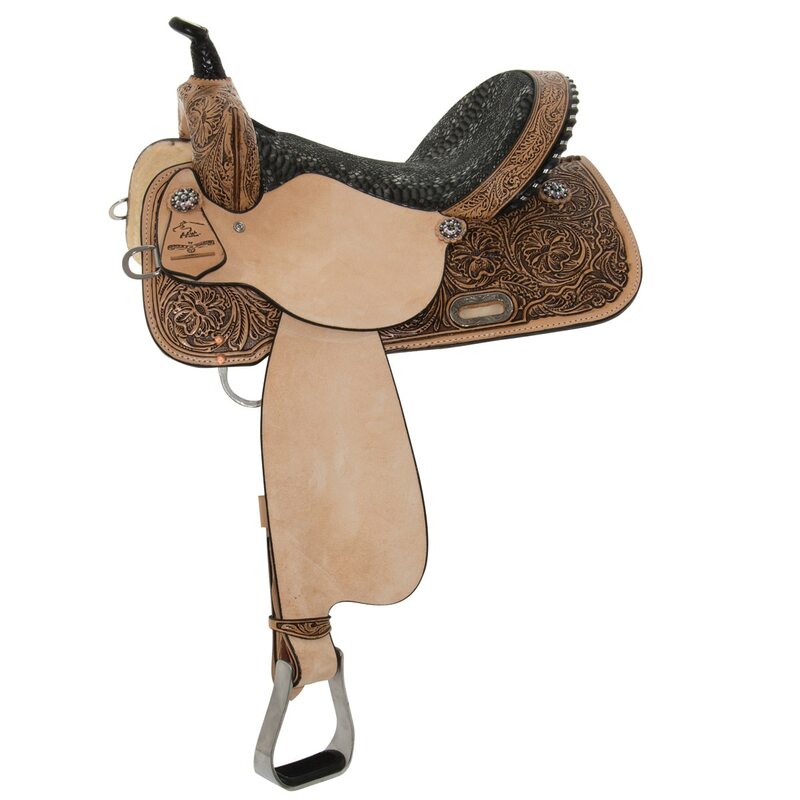 Bit Converter is a rounded leather strap that connects from the curb to snaffle rings to enable rider to use one set of reins. Hook and stud closures. Brown. Pair. Imported. Stainless steel shanks and a rope nose. This trap bit helps to lift and set shoulders as well as providing leverage on the nose, jaw and poll. Comes complete with adjustable curb chain. Popular with endurance horses and trail riders. It is fairly mild. It is easy for the horse to understand whether direct or neck reining. An excellent choice for horses going bitless.